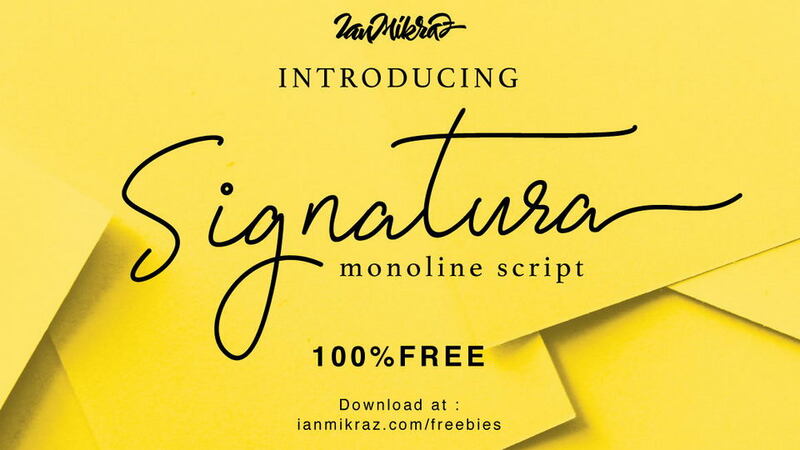 Wallis Comic Pro is a free handwritten marker display font. 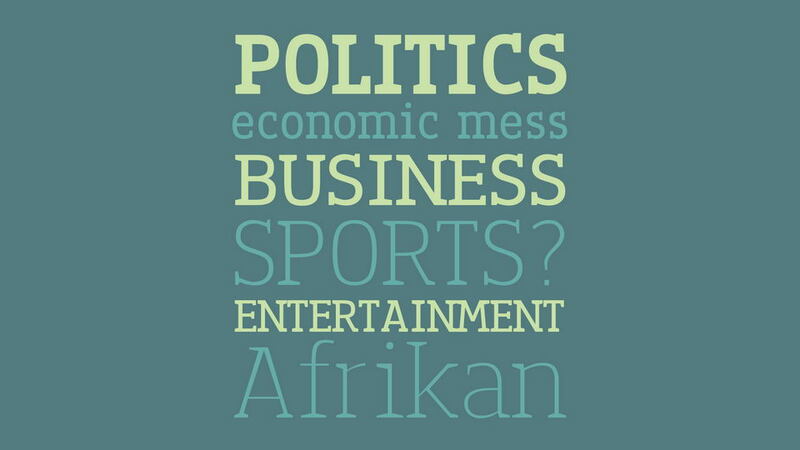 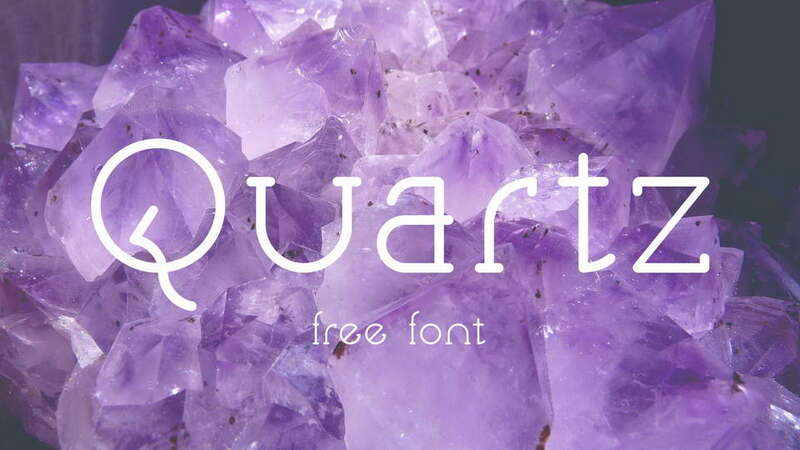 It comes with two weights: Medium and Bold, contains uppercase letters, numerals and symbols. 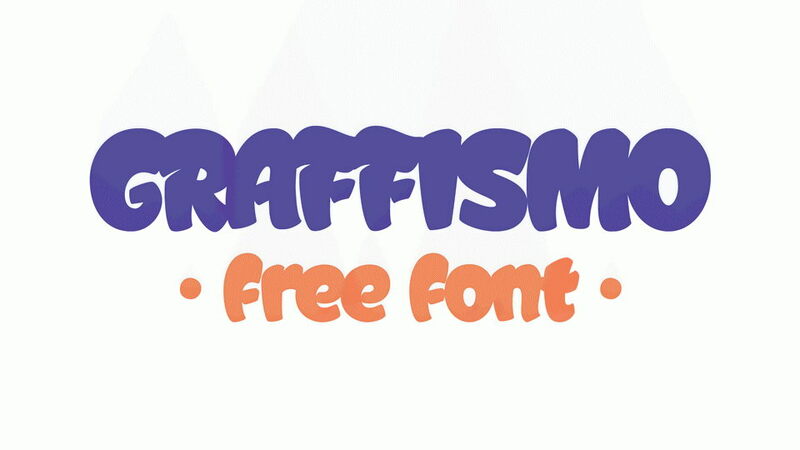 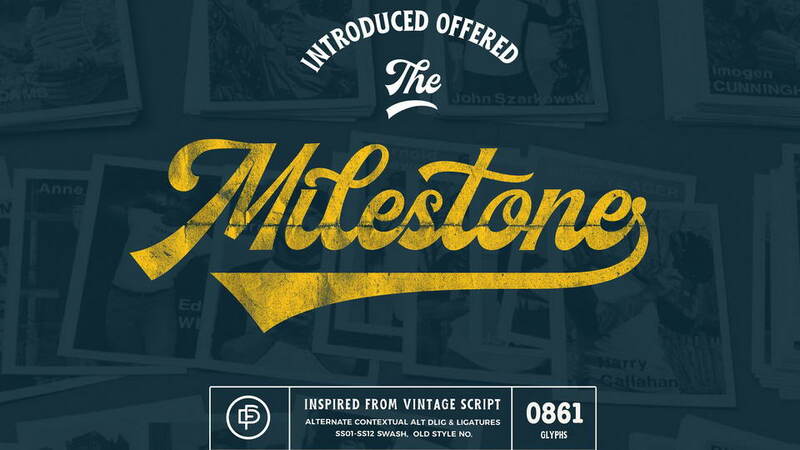 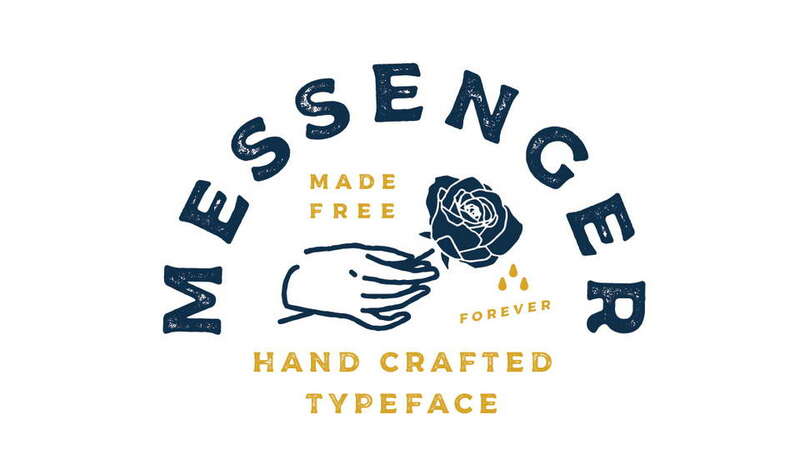 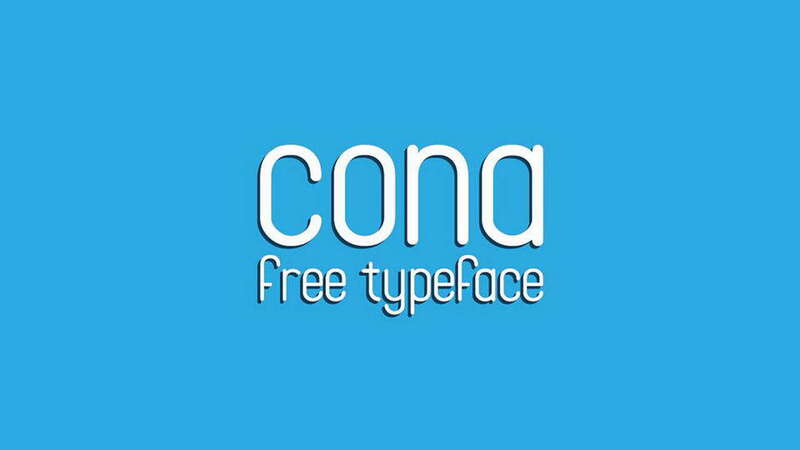 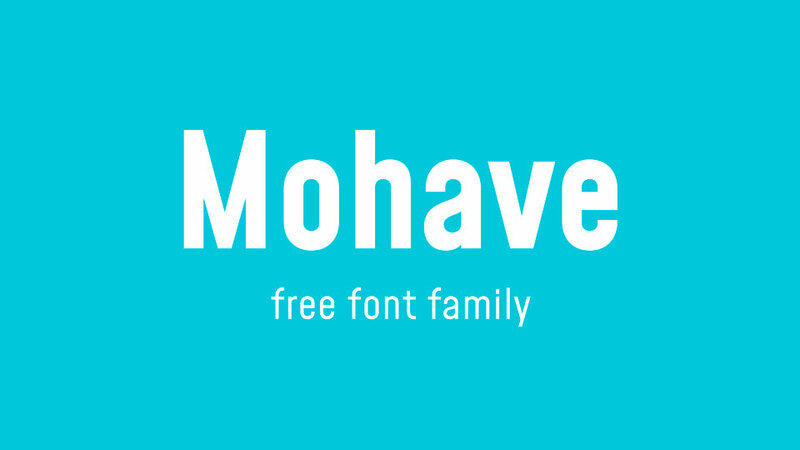 This font suits for handcrafted designs, comics and cartoons, labels and badges. 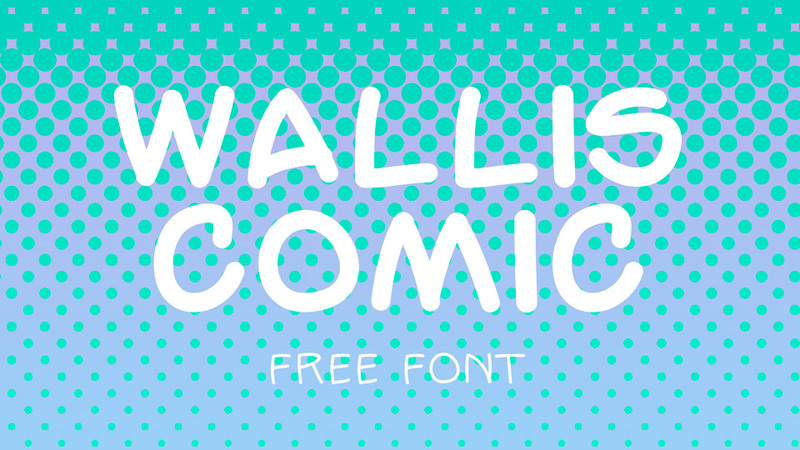 Wallis Comic Pro is free for personal and commercial use. 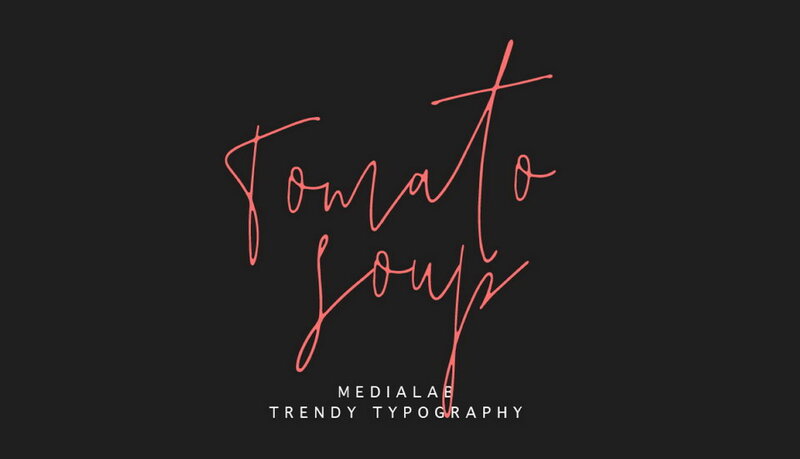 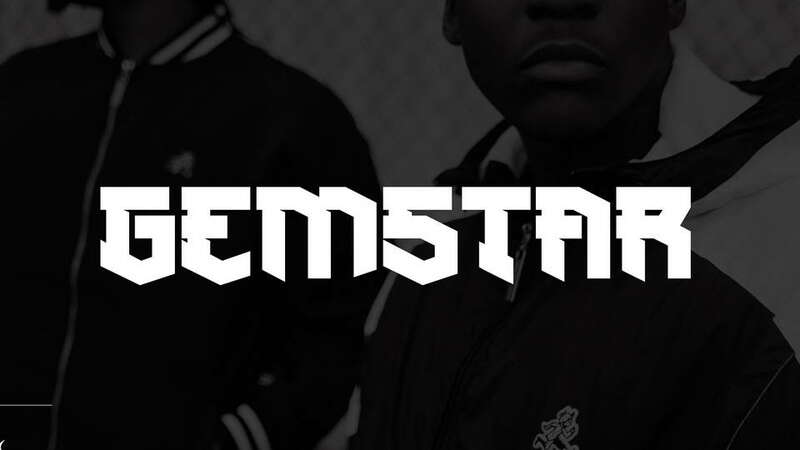 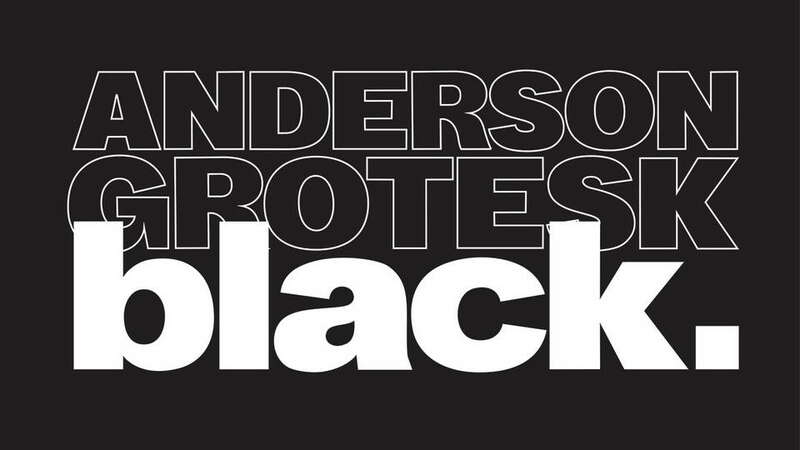 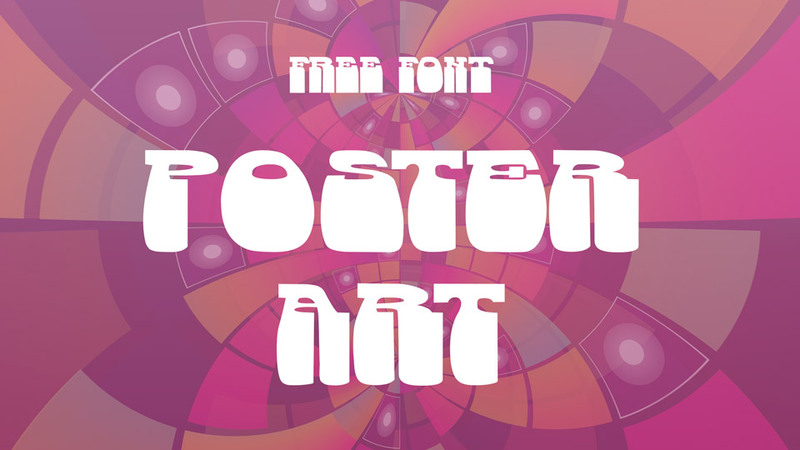 Thanks and appreciation to Joshua Wallis for sharing this creative font.